When I first saw a dribble bib, otherwise known as a bandana bib, I thought oh how cute, but failed to see the practicality of them. Surely such bibs wouldn't catch food remnants when bubs eats a meal or snack? When my second son arrived, I received two gifted dribble bibs, and wouldn't you know it, they have become the unexpected necessity. The name should be self explanatory, because dribble bibs.. well they catch dribble of course. When baby no.2 completely saturates his bib, particularly during times of teething, I simply replace one dribble bib with another, without changing an entire wet outfit. Did I also mention dribble bibs look cool too? If you can sew and you have the time, dribble bibs are really easy to make. You can find a whole stack of bib patterns for free via pinterest. 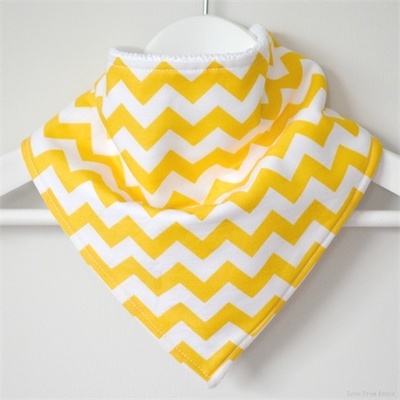 Otherwise, there are plenty of dribble bibs available to buy, most are which are reasonably priced and often made by stay at home/work at home Mums, so you are supporting small businesses when you buy. Also available in purple, red and black chevron, these cute bibs are made by Love From Annie handmade in the Hunter Valley, NSW. At the moment, these bibs retail for a bargain $6.30 each. 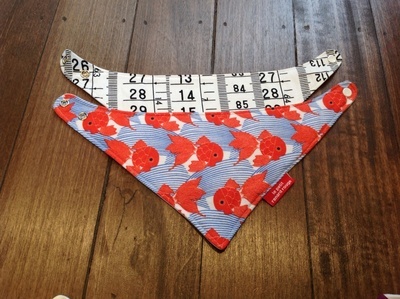 Cute red fishy bibs by Le Petit Renard Rouge made from cotton and fleece backing. Made by Claire in Melbourne, Australia. Buy two for $24. 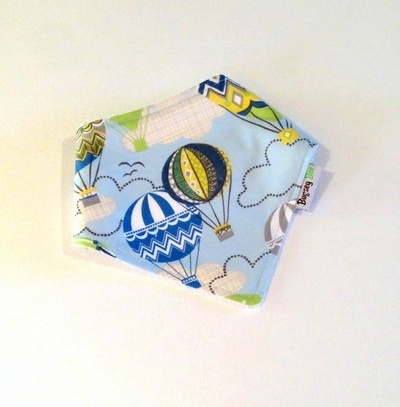 Blue hot air balloon bib made with 100% cotton and backed with eco bamboo terry towelling. Made by BugseyBee in Perth, WA, these bibs retail for $10 each. Another bib made with printed 100% cotton in a very funky, colourful design and eco friendly bamboo terry towelling backing. 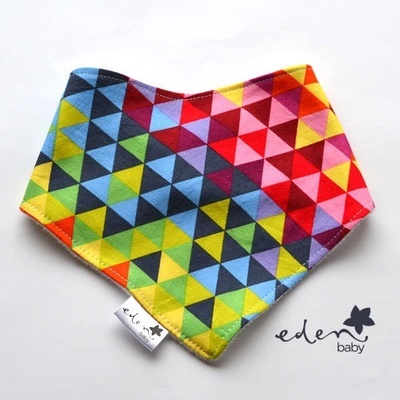 Made in Melbourne by Eden Baby, retailing for $8.50. 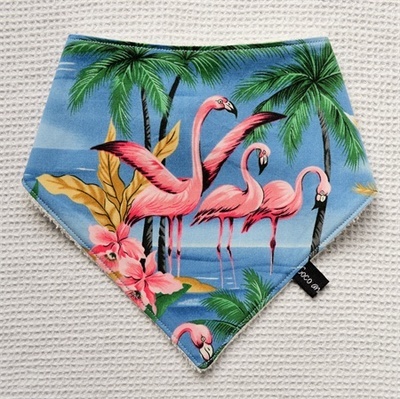 Because everyone loves a flamingo, right? Made by Coco and Moose, with 100% cotton printed design and again backed with eco friendly bamboo terry towelling. Retailing for $10, made in Victoria. Dribble bibs make the perfect practical and stylish baby shower gift, or present for a new baby.